2019 Dates Now Open For Registration! IBSA Basketball Academy is a top tier “training school”. Athletes who enroll are grouped by age as well as skill-level. Sessions consist of 90 minutes of purposeful skill development training. Our program is designed to build and develop fundamentals from the ground up. Academy sessions are teaching focused, while still allowing athletes to get a variety of game speed repetitions. Your first training session is free. GET YOUR FREE PASS NOW! 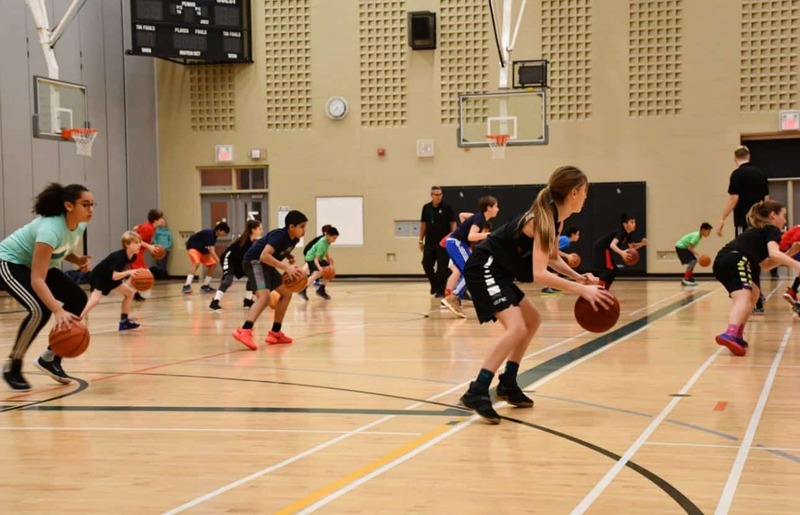 IBSA Skill Development Camps offer a unique atmosphere of focus and high energy that keeps athletes of all ages engaged and on-task. Athletes are put through purposeful skill development designed to develop their fundamental skill-sets and facilitate proper gameplay. Shooting is the most difficult skill for a basketball player to master. It requires proper stance, balance, hand placement, arm extension, and expert follow-through. Through professional coaching and analytics, IBSA Shooting Clinics guarantee an increase in shooting abilities. 3on3 is one of the best methods for teaching athletes how to play basketball properly at an advanced level. Athletes in our program will experience professional instruction and gameplay in a highly structured environment. The IBSA emphasizes the critical elements of spacing, movement and decision making. Our leagues run ten weeks at seasonal intervals, and offer athletes training with us a chance to test their skill sets and improve game knowledge. 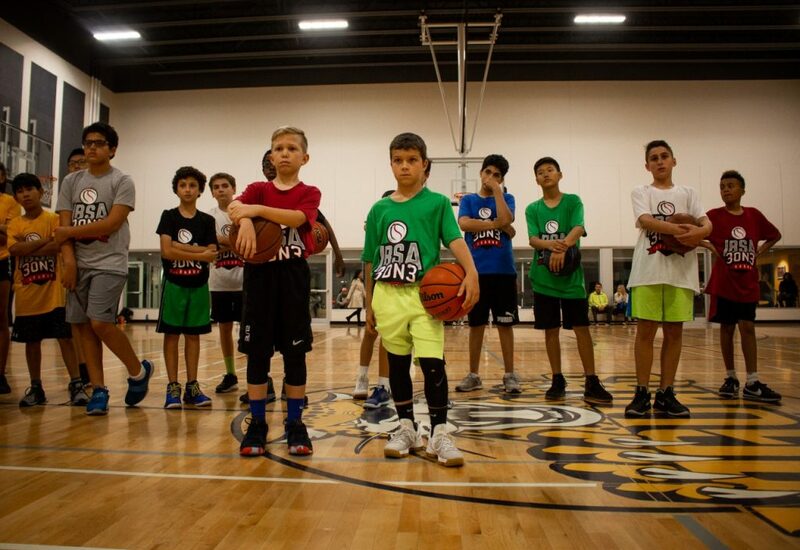 The IBSA boasts a team of coaches with NBA, Professional and University playing experience, creating a unique blend of fundamental European and cutting edge North American basketball teaching. 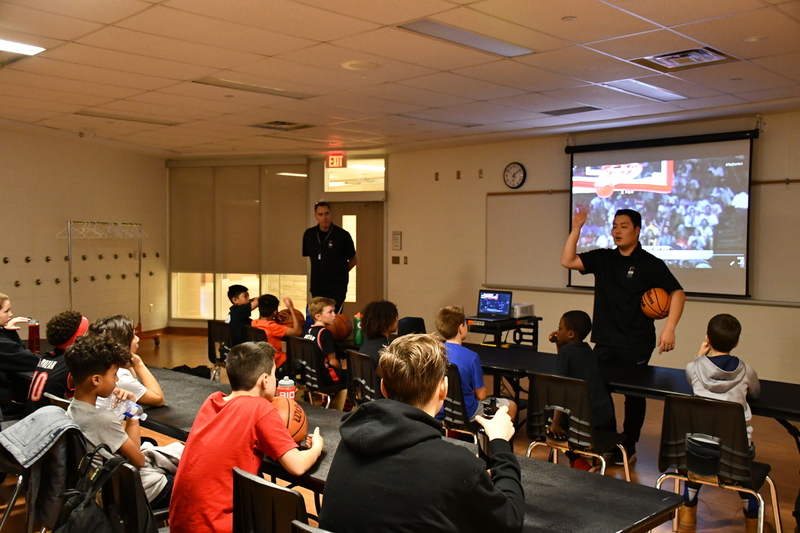 Each coach brings a unique aspect to the IBSA curriculum which allows for one of the most comprehensive player development programs in Canada. Above all, IBSA coaches pride themselves on providing skill development that transfers to the game at the fundamental and elite levels.